We have lost a man with a genuine kind soul, who never prejudged anyone, and will be remembered by many for his ever present smile. Bill was born June 18, 1928, in Alameda, CA to Olga and Otto Heck, the first of two children. After graduating from Alameda High School in 1946, he enrolled at the University of California, Berkeley for one year, then decided to enter the Franciscan Seminary in Santa Barbara, then on to the seminaries in San Miguel, and San Luis Rey. While at San Luis Rey, he earned his B.A. in Philosophy. In 1955, after getting his Teaching Certificate from the University of San Francisco, he taught school for three years in the Bay Area. Then it was time to travel the world, teaching history to middle and high school students at the various U.S. Military Bases. His first stop was Japan, then on to Germany, England, Turkey, Ethiopia, and Spain. In 1988, he returned to the States and was a substitute teacher, until finally retiring in 1992. Long after he retired, Bill would receive letters from his former students full of praise of what a great teacher he was. 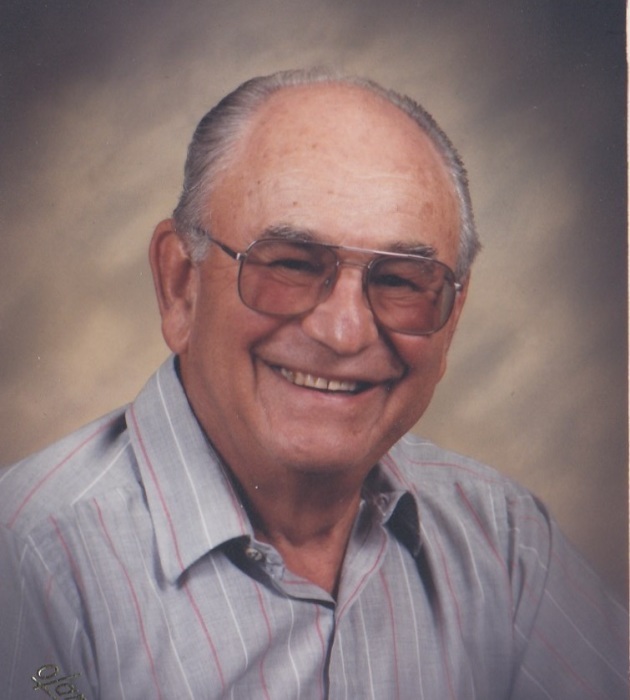 A life long stamp collector, he was a Lifetime Member of the East Bay Stamp Club. Because he was well traveled, he had a world view, and breadth of knowledge that was impressive. As his health started to decline, he eventually was unable to attend the meetings, but would try his best at making it to the stamp shows. He learned to ski in Japan, and while living in Europe, he skied at some of the major resorts. His love of skiing continued after he returned to the States. He made frequent trips to the Lake Tahoe resorts, and also traveled to Aspen, Whistler, B.C., Grand Targhee, Jackson Hole, and Bariloche, Argentina. Languages seemed to come easy to Bill. He could hold his own in German, Spanish, and Japanese. He loved to attend his weekly German conversation group at the Mastick Senior Center. Bill was a member of Saint Philip Neri Parish, Alameda, and rarely missed attending Mass. A long time Vincentian, he served as St. Philip Neri Parish, Society of Saint Vincent de Paul Conference President. He often found time to volunteer at their dining hall, greeting folks with his big smile. Bill always found time to visit sick family members and friends in the hospital or convalescent homes. When his father became ill, he was a devoted caregiver. He was very close to his sister, Joann Williams who preceded him in death in 2016. He is survived by his partner of twenty-one years, Clancy Woolf, and many cousins that he stayed in touch with through the years. Family and friends are invited to the Visitation, Thursday, October 25th, 3:00 - 8:00 PM, Vigil at 6:00 PM, at Greer Family Mortuary, 2694 Blanding Ave., Alameda. There will be a Funeral Mass, Friday, October 26th, 10:00 AM at Saint Philip Neri Parish, 3101 Van Buren St., Alameda.